Today's guest is doing a Giveaway to one winner this week. 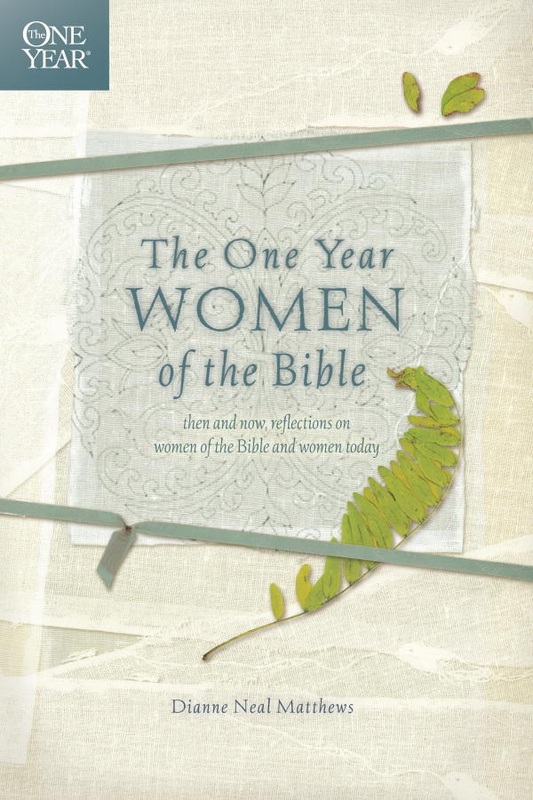 Leave a blog comment to enter your name to possibly win A copy of The One Year Women of the Bible. One spring afternoon I rushed around like a mad woman, trying to fit in all the errands and grocery shopping before time for the kids to get home from school. My tight grip on the steering wheel and my tensed shoulders revealed the turmoil inside my mind. Suddenly I had the urge to bear down on the horn. The green light at the intersection ahead was plain as day, so why were we creeping along at a snail’s pace? As I got closer to the intersecting street, I saw the reason for the stop-and-go traffic. That’s when I noticed how intently the mother duck stared at her destination—the other side of the street. 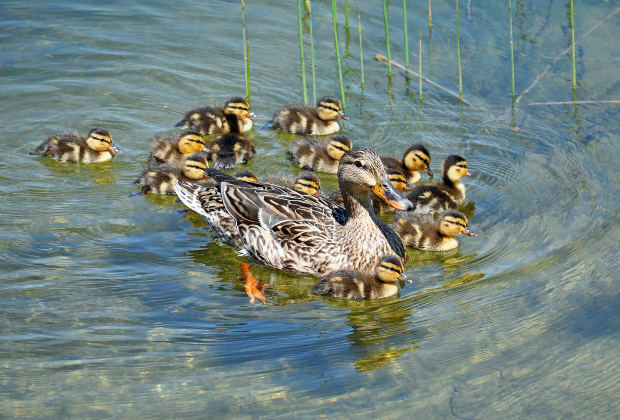 Her ducklings kept in single file with their heads held high and eyes also fixed straight ahead. Suddenly I understood. 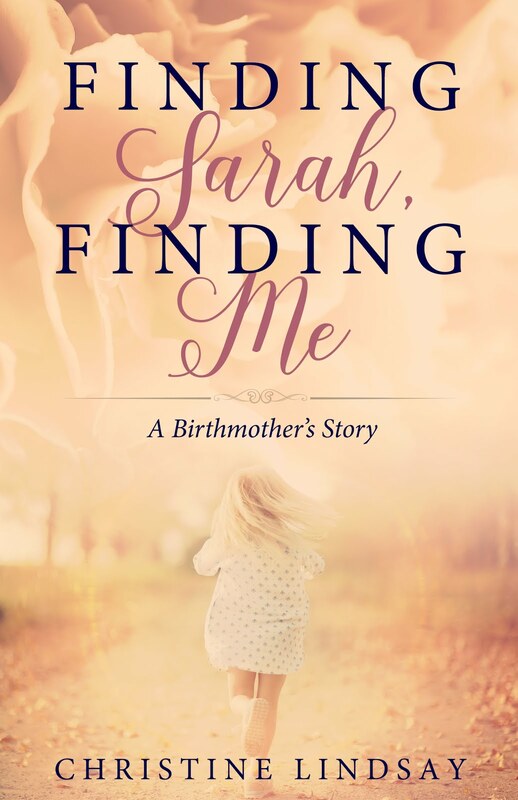 Dianne Neal Matthews is a freelance writer and the author of four daily devotional books, including The One Year Women of the Bible and Designed for Devotion: A 365-Day Journey from Genesis to Revelation. She and her husband have three children and three adorable grandchildren. 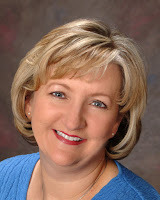 To learn more, please visit www.DianneNealMatthews.com. 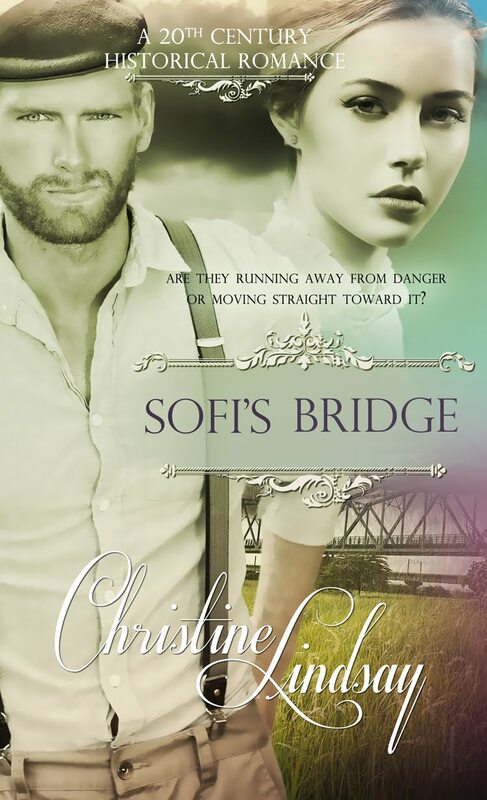 Connect with Dianne through Facebook, Twitter, or Goodreads.